To browse our entire color photo asian antiques gallery! from the 19th and early 20th centuries. Each piece of furniture was selected for its own unique characteristics. Armoires, cabinets, sideboards, tables and a variety of accent pieces make up the Tealan Chinese Antique Collection. Chinese antique furniture transcends time and place, it is truly functional art. West St. Paul Antiques Custom Collections for Your Specific Needs. 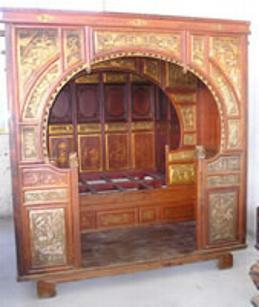 In addition to our extensive collection of Chinese antiques we offer our unique Custom Collections. The custom collections were created to meet the often challenging design specific needs of our customers. When your interior space requires special sizes, designs and or finishes, Custom furniture design is the way to go, and West St Paul Antiques makes it easy.